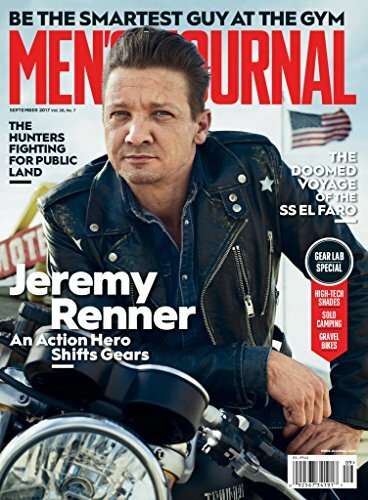 Men’s Journal is a highly entertaining reads that delivers editorial that excites and inspires its readers to participate in an adventurous lifestyle. Each issue will keep you fully informed across a full range of subjects including travel, health and fitness, style, sports, hi-tech gadgets, music and more. Interactive content such as videos and slide shows are only available on: Kindle Fire 2nd Generation, Kindle Fire HD, Kindle Fire HDX. Style: Editors hand-pick the most stylish and current attire for your wardrobe, for every season. Gear guide: Equipment and accessories you’ll need for all adventures, big or small. Health and Fitness: Ways to stay in shape during the cold winter months and hot summer sweats. The Life List Issue: Creating the list of “things to do before you die” is the heart of this issue, targeted to the adventurous readers of Men’s Journal. Perfect Things: A signature issue for Men’s Journal, it features the best boys’ toys, everything from the latest gadgets to signature suits. The Adventure Issue: In the biggest issue of the first half of the year, Men’s Journal travels the globe for the best experiences at both ends of the spectrum: rugged and most refined. 50 Best Places to Live: “Best Places to Live” features the best cities to live life to the fullest. Your Best Summer Ever: Men’s Journal’s must-haves for summer: the perfect combination of tackling rewarding new challenges and finding true relaxation. Sports: Geared towards fall sports, when NFL and college football are just underway, NBA and Hockey are getting into gear, and baseball is in the midst of the playoffs, this issue focuses on all the greatest athletes and sporting events coming up. Winter Fun and Travel: In our annual winter adventure preview, we feature the best ways to make the most of the season with exclusive mountaintop resorts, the hottest ski bars, and the warmest winter gear. The Best Issue: Men’s Journal presents the best in dining, nightlife, the outdoors, vacation hotspots, and everything else our readers are passionate about. 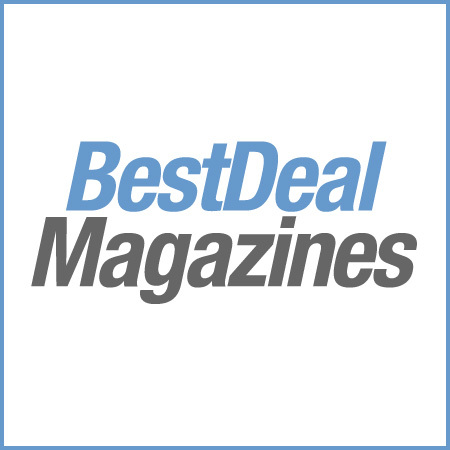 Industry experts and real readers with first-hand knowledge give you their insights into the best.